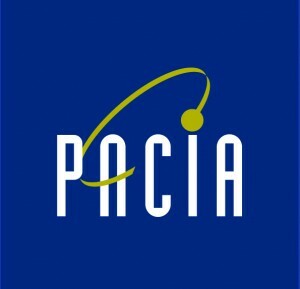 “Australia truly has the potential and capability to develop a strong and diverse economy, with manufacturing an invaluable component, through important collaborative programs such as our Chemicals and Plastics Manufacturing Innovation Network,” said Ms Samantha Read, PACIA CEO. Ms Read was speaking at an event held by the Network yesterday afternoon at Monash University’s Green Chemical Futures facility, bringing together over 100 attendees from industry, business, research and academia to focus on ‘The Future of Australian Manufacturing’. “This topic is a compelling one for all of us. There are significant opportunities for Australian manufacturing right now, with unprecedented global growth and demand for high quality products. Innovation is at the very heart of this,” Ms Read said. 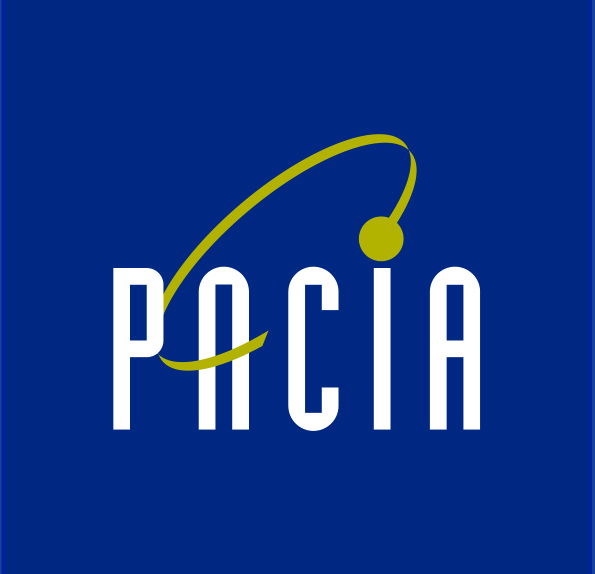 “PACIA is the voice of the Australian chemistry industry, one of the largest manufacturing sectors in the economy. As a sector that provides inputs to 109 of Australia’s 111 industries, we are very much aware that we need to invest in and invent future prosperity and growth,” said Ms Read. “One way to distinguish ‘advanced’ manufacturing is by the rate of technology adoption and creation, and the ability to use that technology to remain competitive and add value. That means thinking differently. It means, among many other things, thinking collaboratively. It means getting more PhDs into industry and ensuring our world-class research is developed and, crucially, that it is commercialised. “Your Network is well ahead of the game in understanding how vital this is. Your work is also helping to power the rest of industry. New materials, new solutions and new applications are enabling manufacturers to remain competitive in a global context, and that is where your greatest impact is. “I am fiercely proud of our Australian-grown successes, and believe we have what it takes to build competitive industries unconstrained by the size of our domestic market”, said Mr Pollaers. Launched in June 2015, the Chemicals and Plastics Manufacturing Innovation Network (CAPMIN) was established by PACIA and Monash University with the support of the Victorian Government. There will be an initial investment of $5.9M in this innovative partnership between industry, the State Government and academia. A network of industry partners includes multinational and small to medium sized businesses.